« A Paper Doll and a new Ferris Wheel in Seaside Heights at the Jersey Shore. 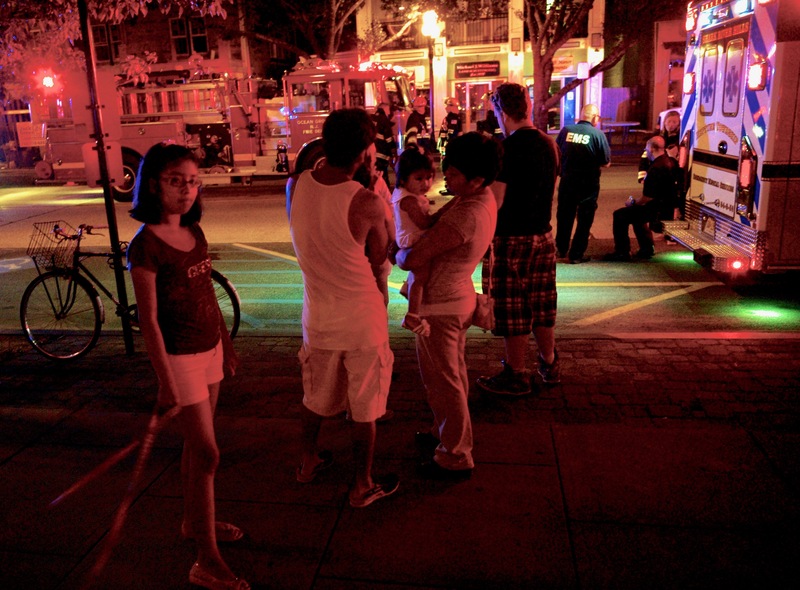 False alarm on Main Avenue…a few years ago. Tenants evacuated to the street.